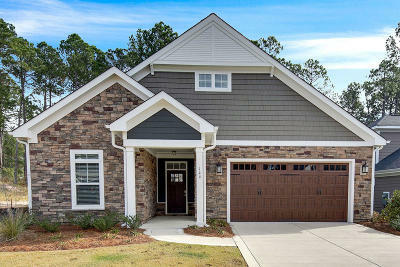 McKee Homes Presents ''The Portico Craftsman'' in Eagle Point Cottages @ Mid South Club! This spacious 2 bedroom/2 bath home features one level living at it's finest! Large open concept kitchen overlooking spacious family room, dining room and Huge outdoor stamped concrete courtyard. Deluxe kitchen with gas cook top, double wall ovens and large oversized island that is perfect for entertaining. Sweeping Golf views from living room, courtyard and covered porch. Seller includes membership initiation fee with sale of home. 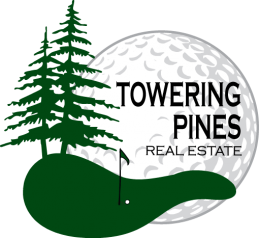 Buyer elects club level and pays annual dues after closing.